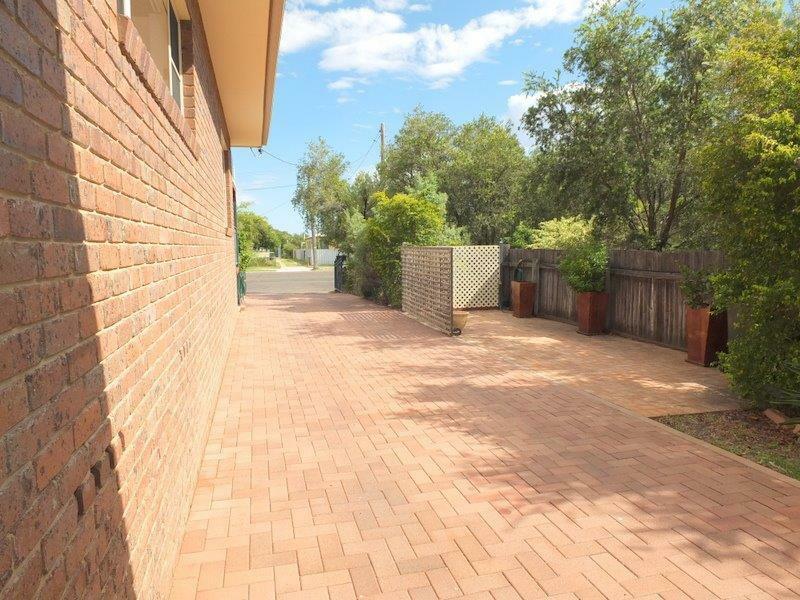 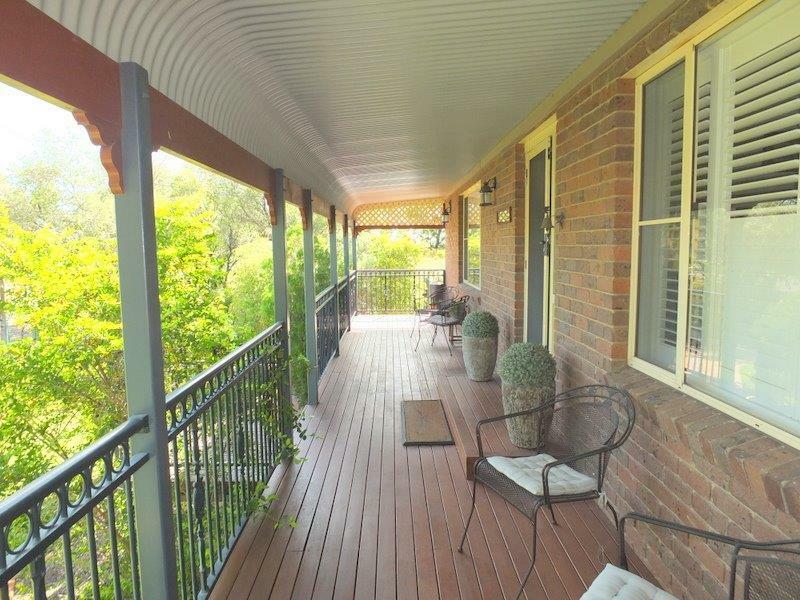 Rob Gilbert is proud to offer in conjunction with Carla Baxter, this Luxurious Brick Veneer home situated just a short walk to the Shopping Centre, Churches, Schools & Social Facilities. 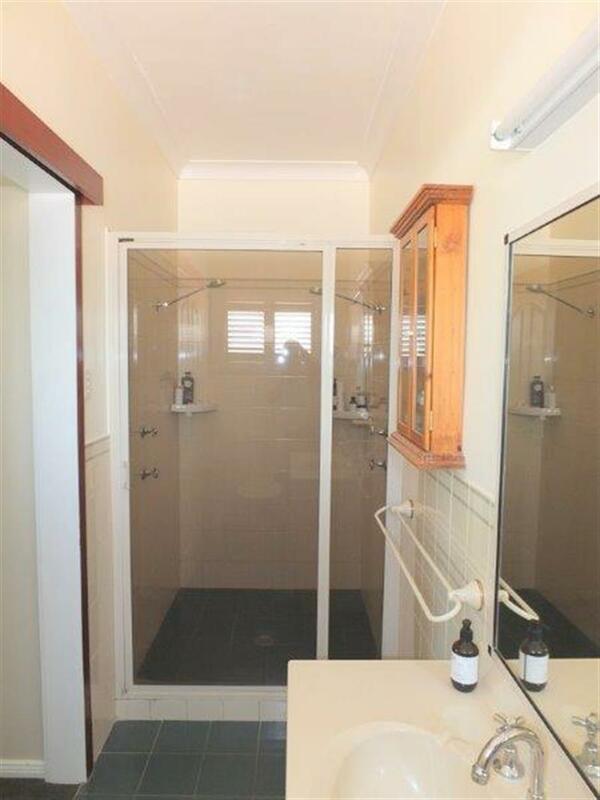 This very conveniently located home offers a full length open front verandah, 3-Bedrooms, 2-bathrooms, laundry (3rd toilet) a Formal Lounge Room, enormous contemporary electric kitchen & living room plus a second casual lounge room that opens onto a tiled & glassed sunroom overlooking the manicured yard with the sparkling in-ground pool as the centre piece. 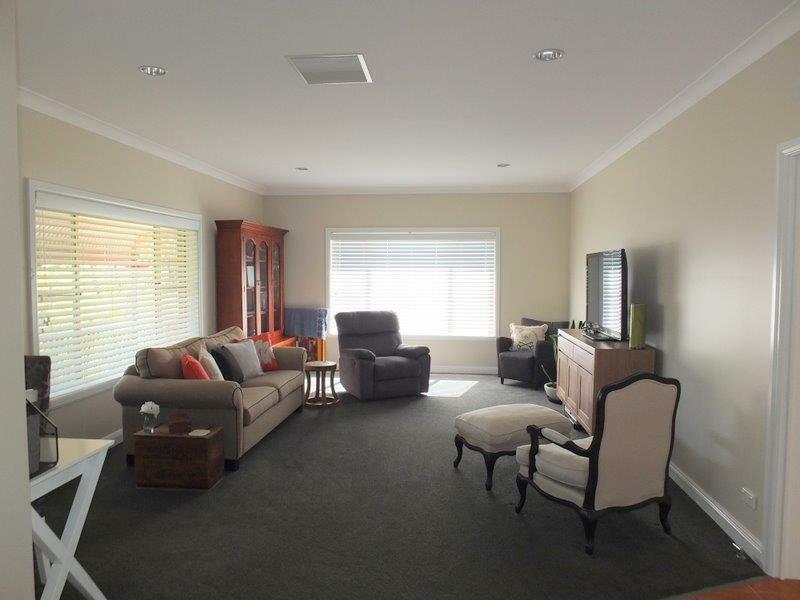 The formal and casual living areas encourage relaxed living & features ducted evaporative cooling, split system reverse cycle air conditioning providing year round comfort. 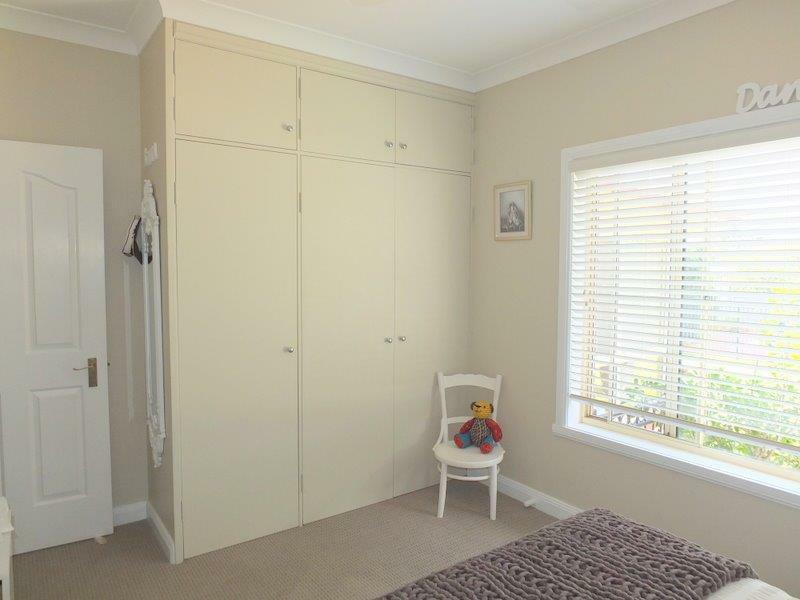 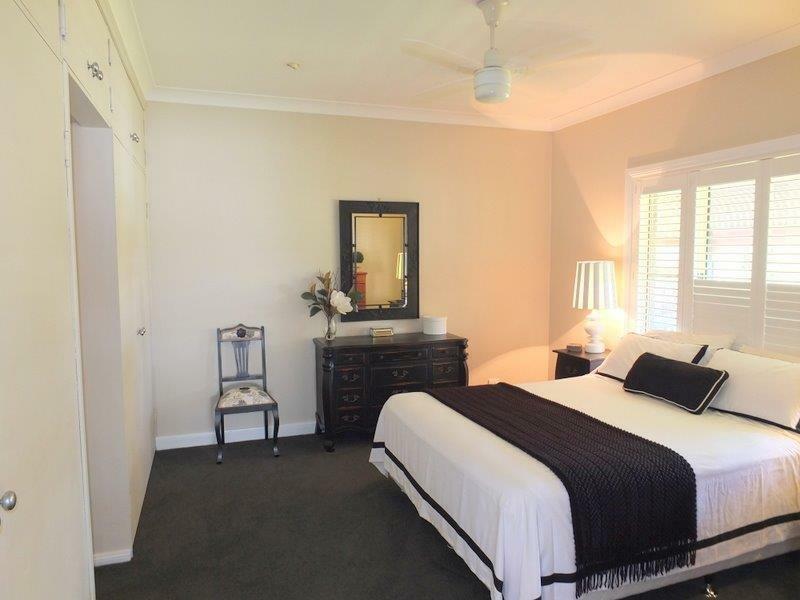 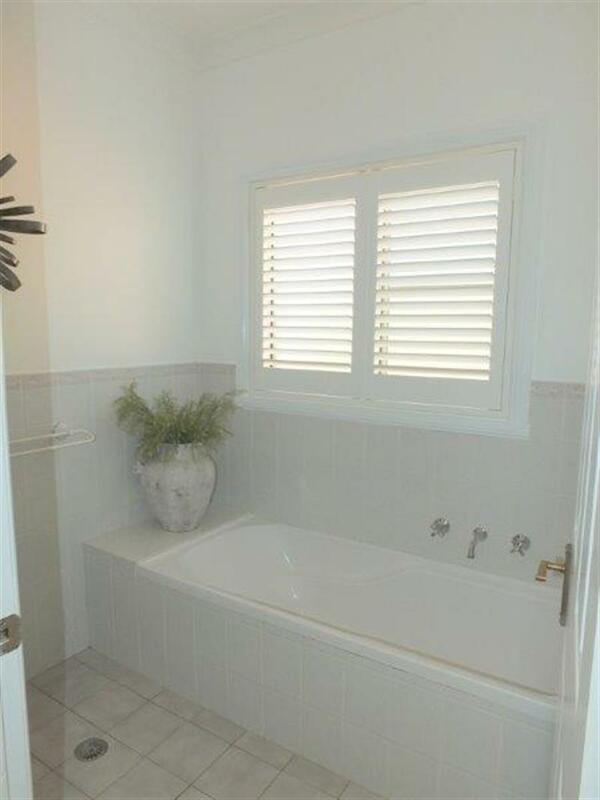 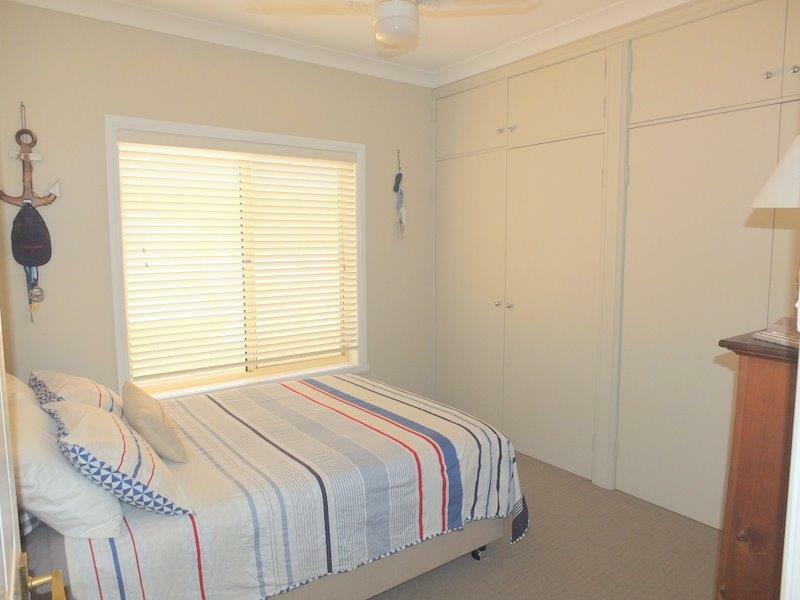 All bedrooms have built-in wardrobes, quality carpeting, light fittings & timber venetians, the main bedroom has an ensuite bathroom & plantation shutters offering total privacy. 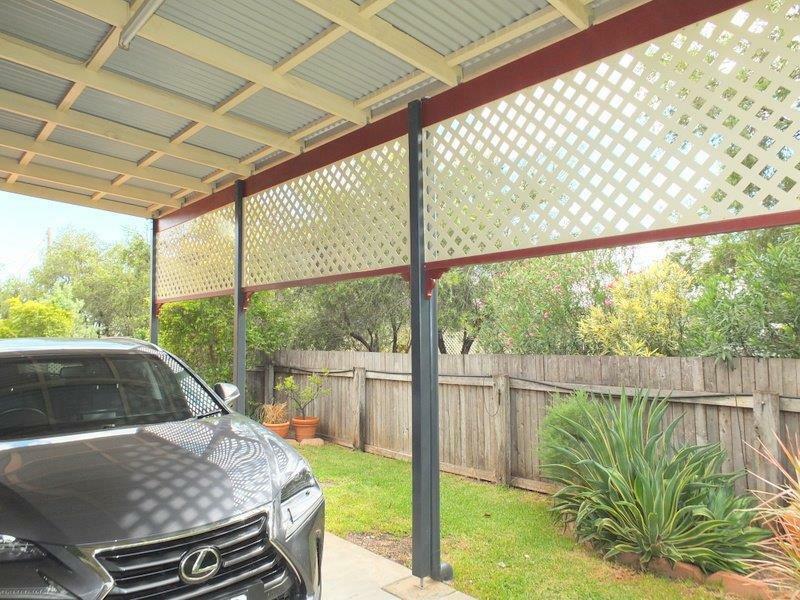 Another outstanding feature of the property is a 5Kw Grid Connect Solar Power System. 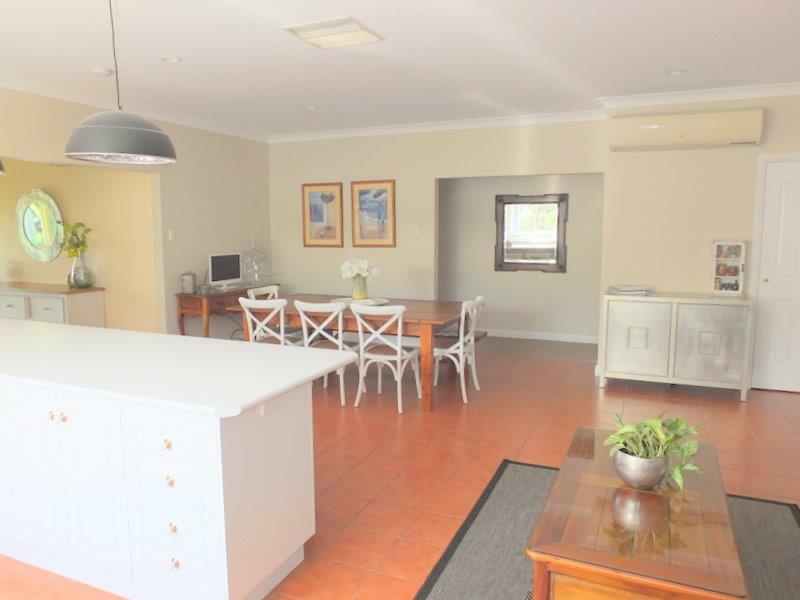 Complimenting this magnificent home is the beautifully established surrounds (1,000 m2) that offer fully watered lawns, gardens, shrubs, paved driveway leading to a large carport, through to the powered double garage & of course the fenced in-ground salt pool. 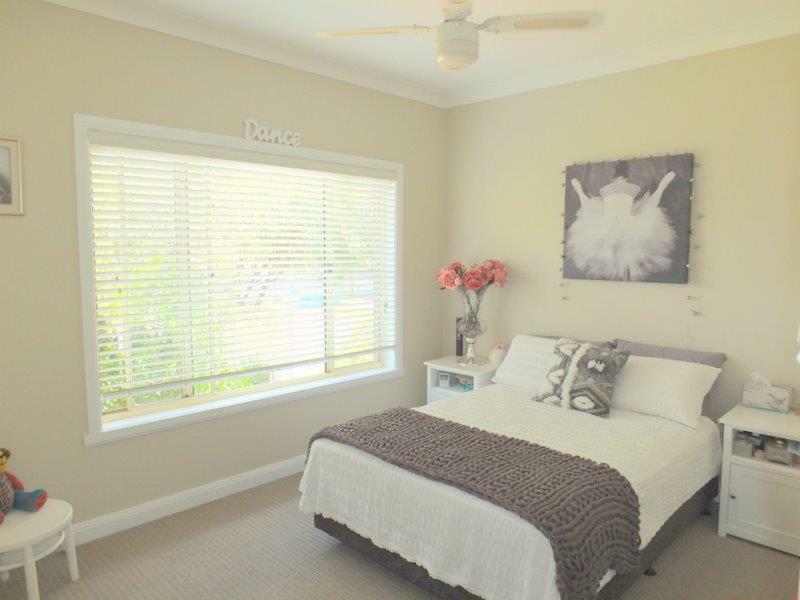 This brilliant property offers not only a great location but is impeccably presented throughout & is a credit to the owners. 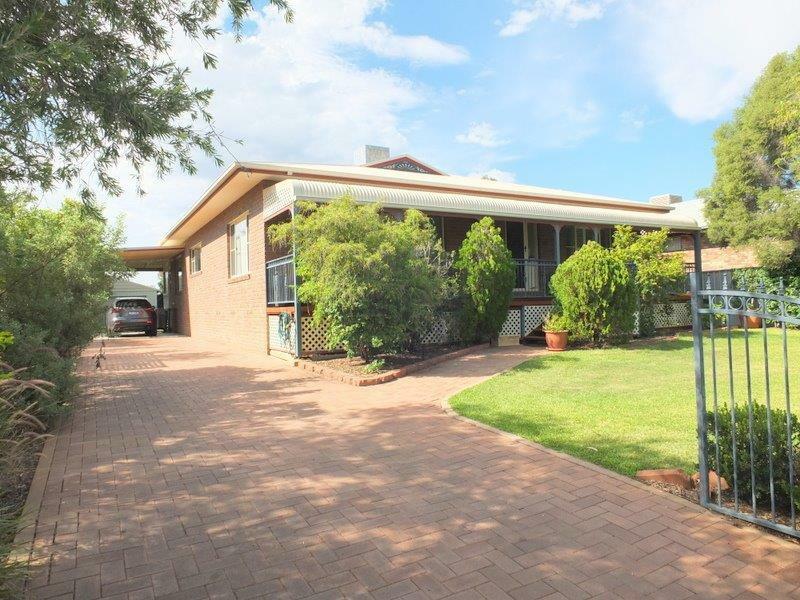 If you would like to inspect this exceptional home, phone Rob or Carla for your personal viewing of this outstanding home. 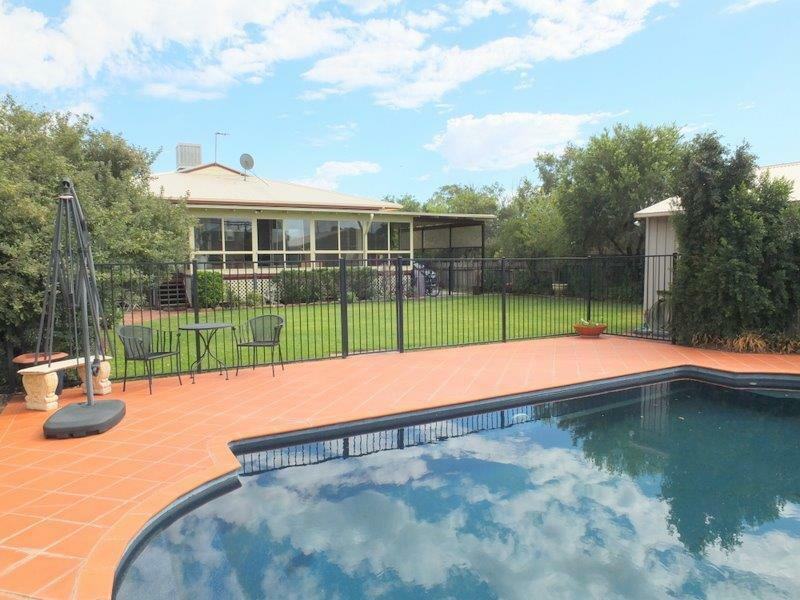 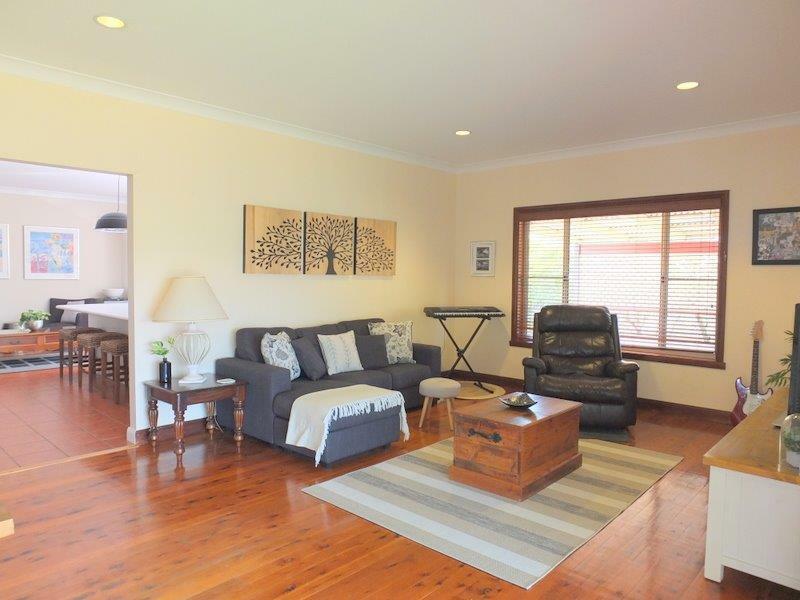 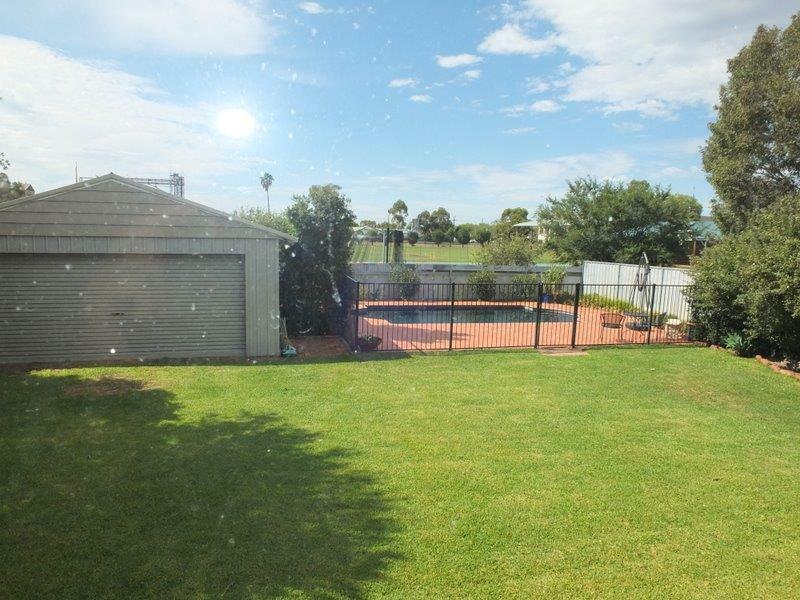 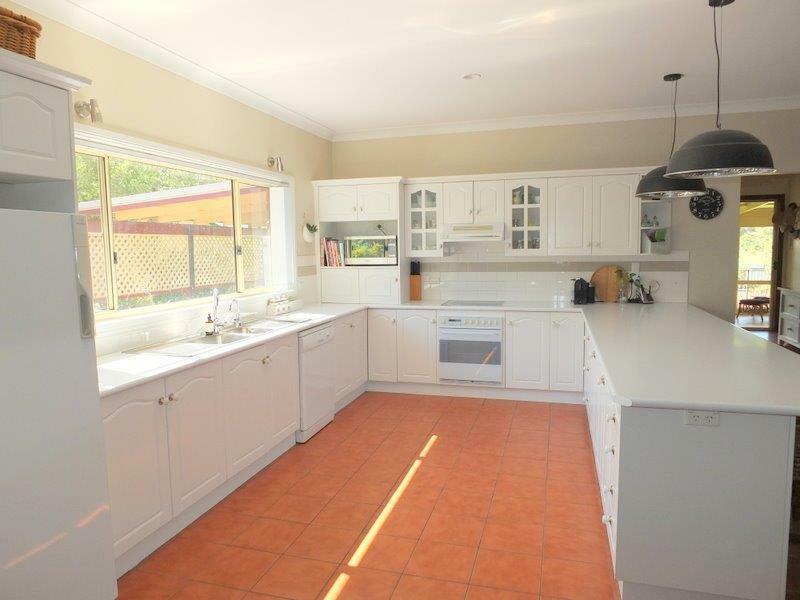 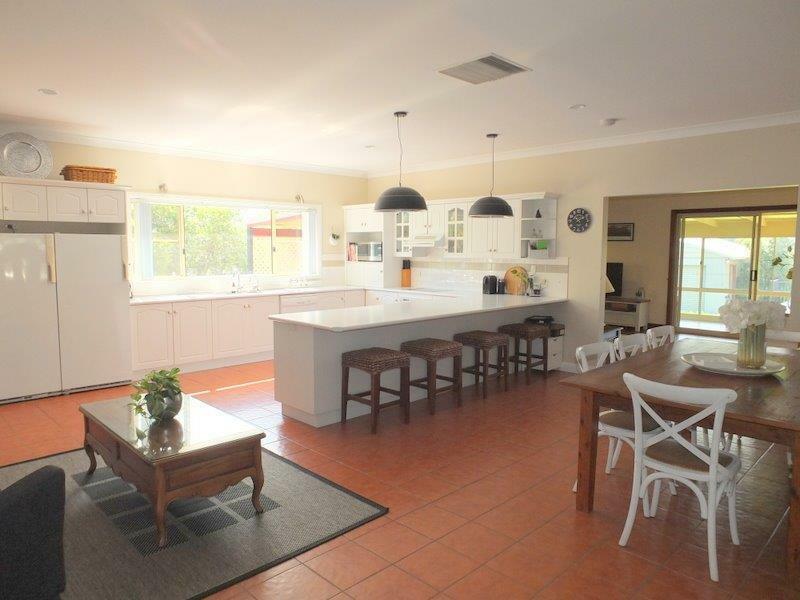 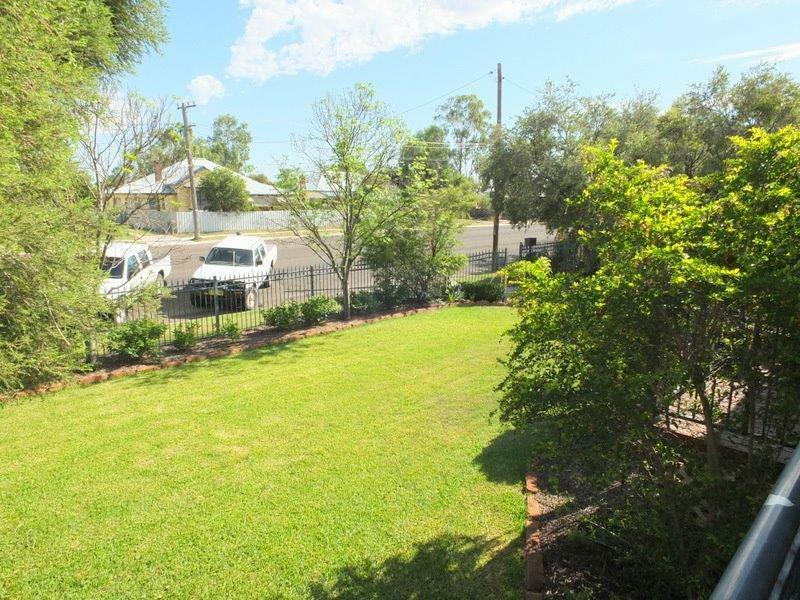 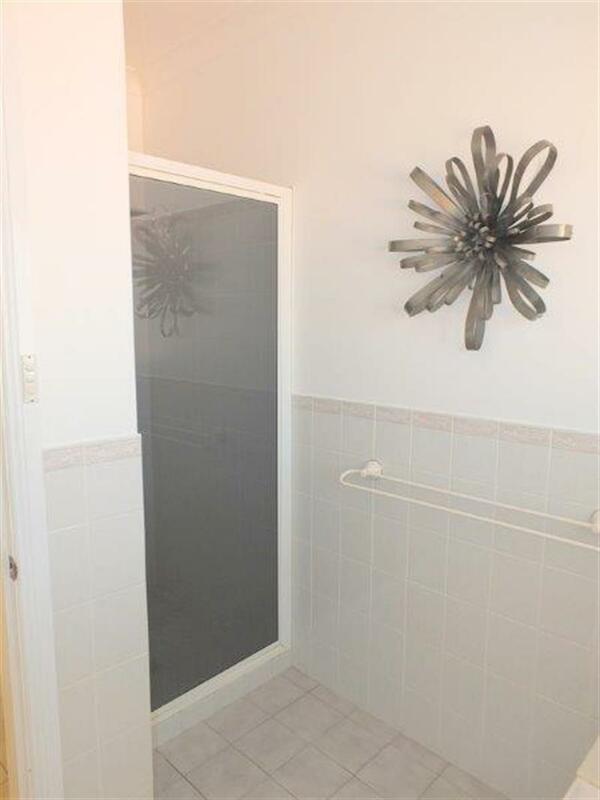 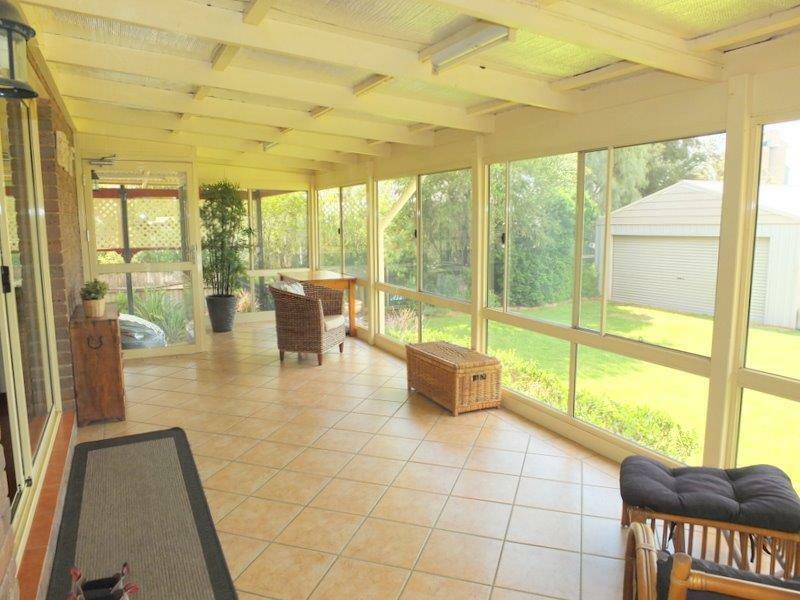 Dear Rob, I am interested in 28a Dewhurst St, Narrabri, NSW 2390, Listing Number 2729107 which I found on http://reggilbertrealestate.com.au.